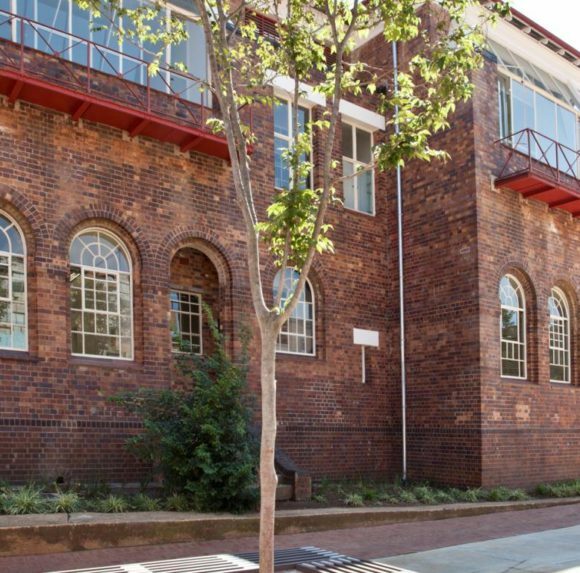 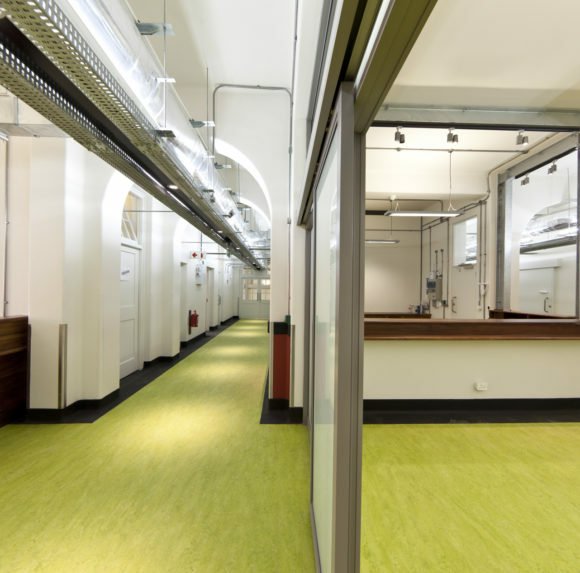 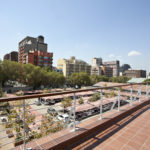 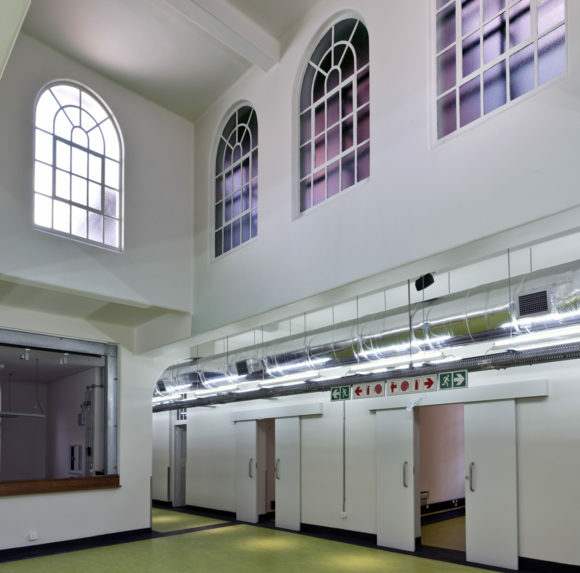 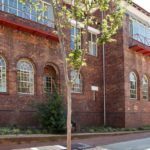 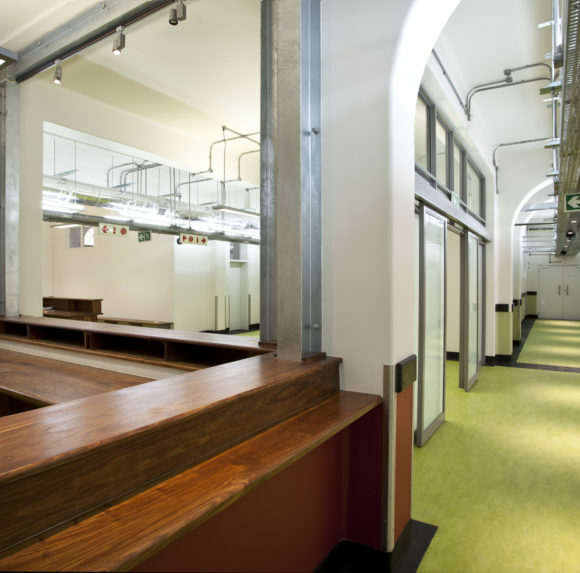 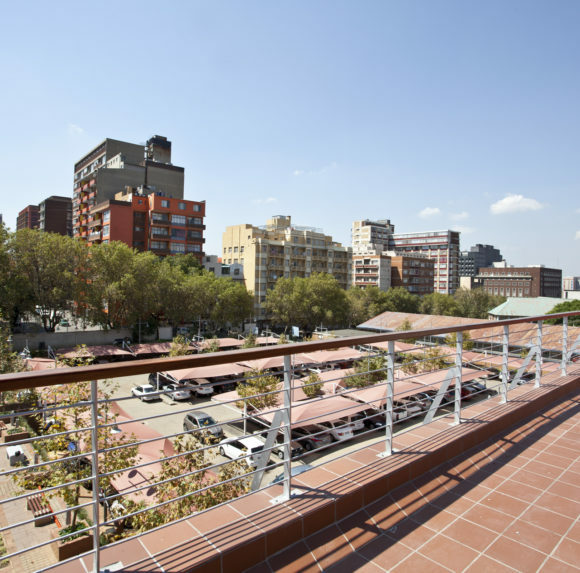 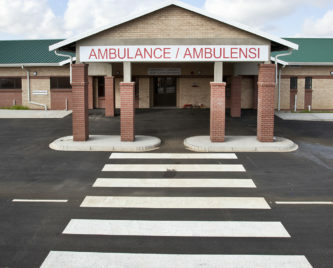 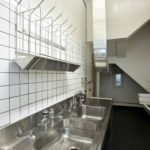 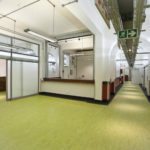 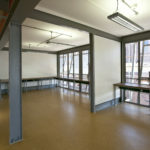 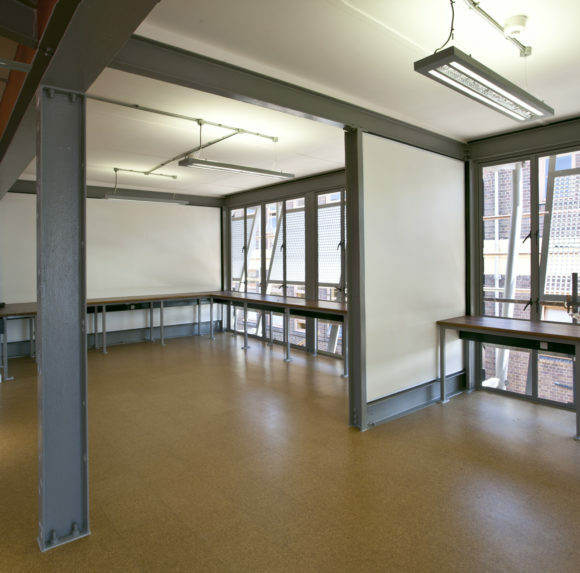 In a private-public sector undertaking the former Hillbrow Hospital was restored and renovated to form part of the Hillbrow Health Precinct. 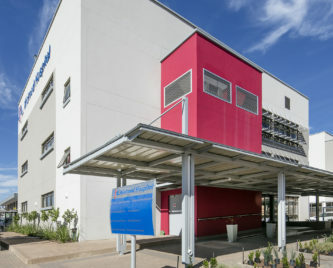 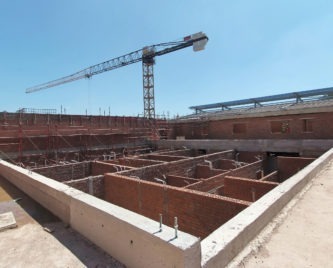 The building is now known as the VAAC for Specialised Services provides expert medical care to pregnant women and children infected with HIV/Aids and tuberculosis. 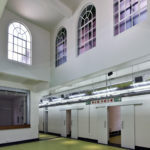 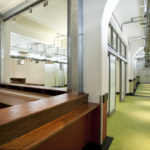 At the 1928 heritage building the lofty theatres have been converted to consulting and delivery rooms, while the slanted roof of the crudely constructed extension has been removed and replaced with a glass and steel floor, accommodating a state-of-the-art African-based research centre. 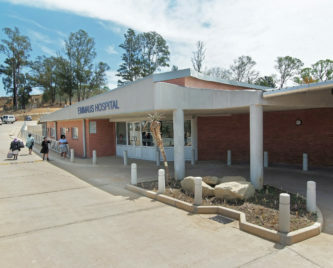 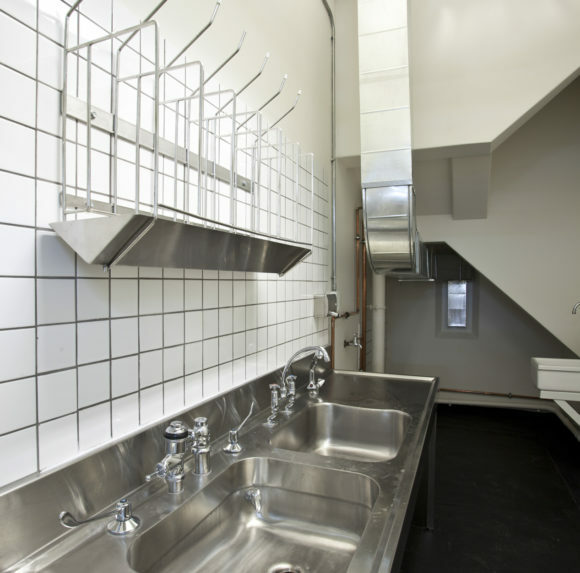 The antiretroviral clinic was renovated to supply services and a pharmacy to the community.